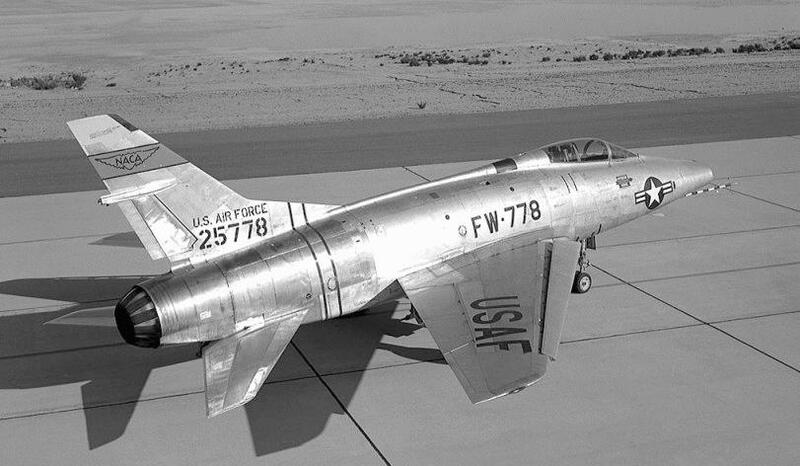 F-100F-15-NA. Went to the Armee de l’Air and was eventually returned to the USAF at RAF Sculthorpe. This is Lashenden? Went to the Air Warfare Museum there I think. In April 2007 a Turbo Beaver hit it sideways during a landing incident (? 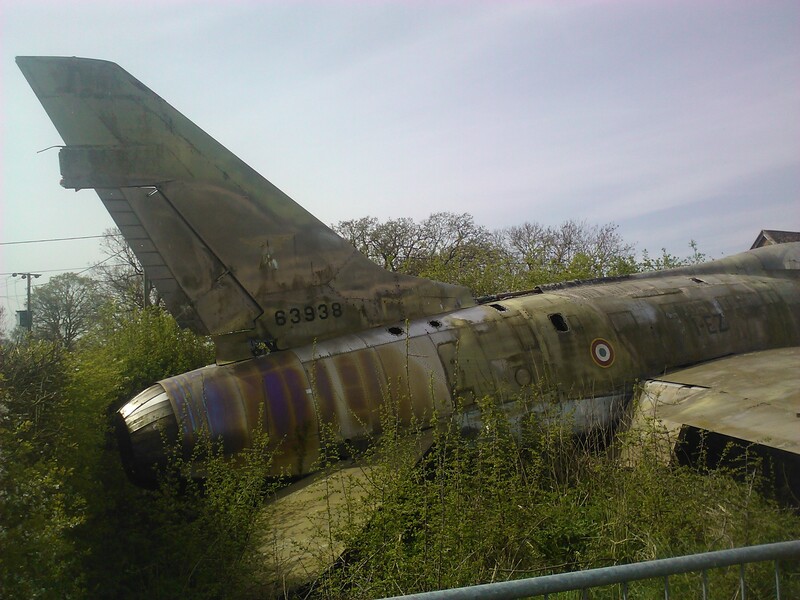 ), bits went to Soesterberg to complete another F-100.